CAR Video Unit has secured funding from the Skills Funding Agency as part of the new Adult and Community Learning Fund to set up and provide content for a Community Net TV channel for Rossendale. It will serve as model for similar community media initiatives across the whole of the UK. The aim of the Rossendale TV project is to contribute to the social and economic regeneration of Rossendale whilst helping CAR Video Unit to become self sufficient in its work of offering free video production and a gateway to more formal learning. Through this funding CAR Video Unit is now offering an accredited course in Film & Video Editing. The plan is for the funding to kick-start what is hoped will become a cyclical process. 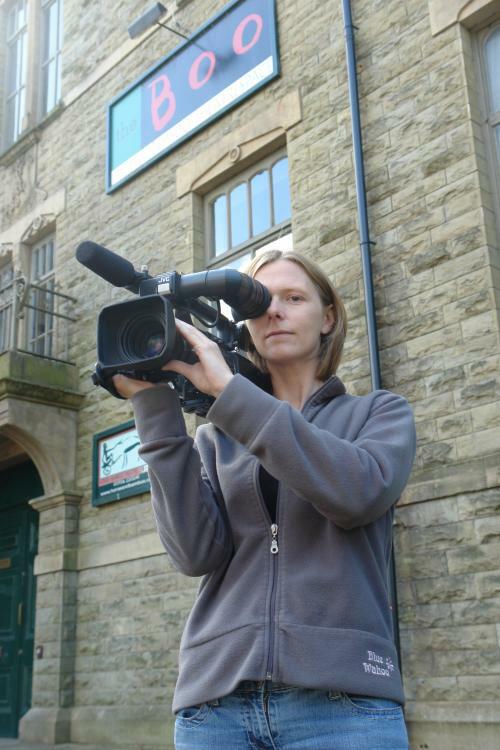 The free video training will produce short films promoting various aspects of Rossendale which will then be hosted on the rossendaletv.co.uk website. From the first, the website will be designed to maximise the number of people visiting it so as to make it an attractive platform for local businesses to advertise and sponsor short films on. This will generate revenue which will be used to provide further training.